Moschino don’t do subtle, and rightly so; we like our logos right where we can see them. 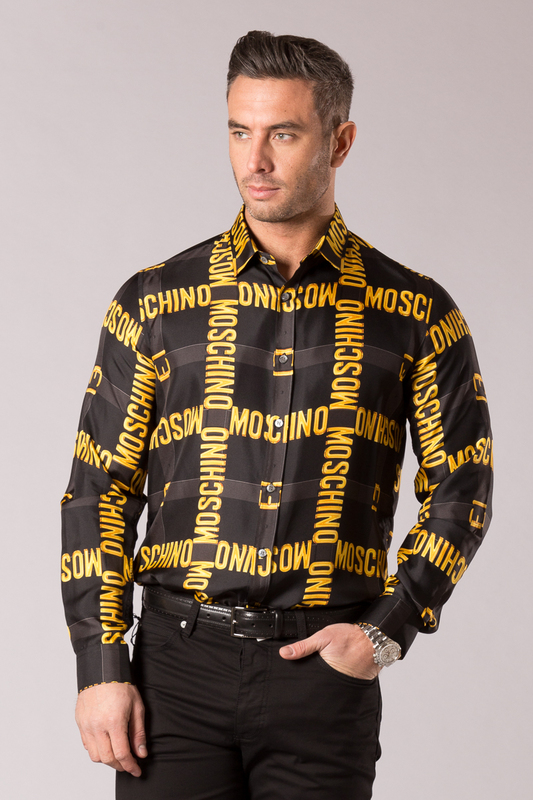 The new SS15 collection from the daring designer splashes the Moschino moniker across all areas and the result is one that will see you stand out in even the most stylish of crowds. Go all-out audacious with Moschino’s iconic gold belt print, best strewn across simple t-shirts and the finest silk shirts. Keep the rest of your outfit simple to let the brand’s opulent logo do the talking. What’s black and white and awesome all over? Moschino’s monochrome new season shirts! You’ll struggle to find a more unique print than the biker jacket one that litters this short sleeved style. Alternatively, if you prefer your branding big and bold, add some panache with the less-than subtle scripture that dominates this long-sleeved silk style. Do you speak Moschino? 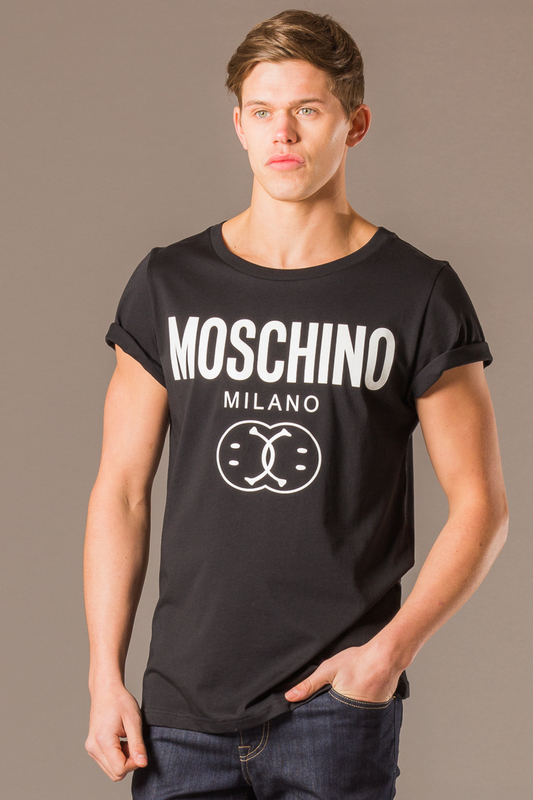 Visit Robinsons to see the full SS15 collection from Moschino; the world’s most outspoken designer.